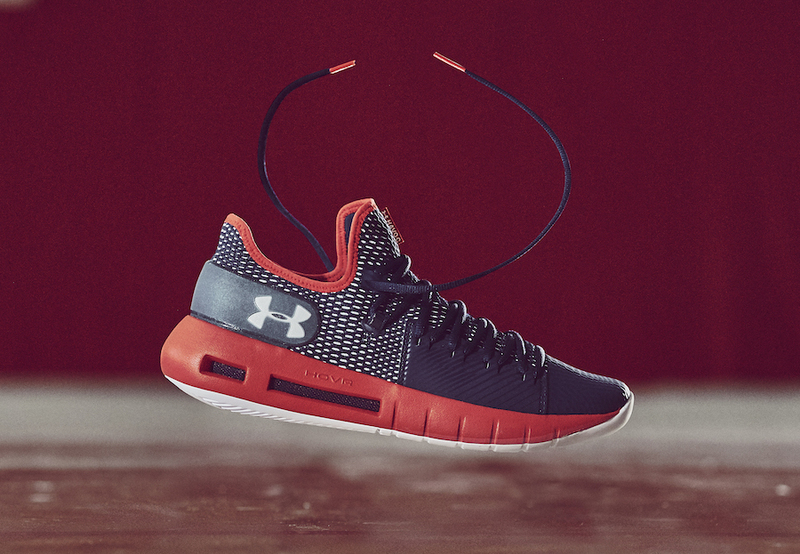 Under Armour is bringing out their groundbreaking innovative footwear technology, HOVR, onto a basketball sneaker known as the HOVR Havoc. 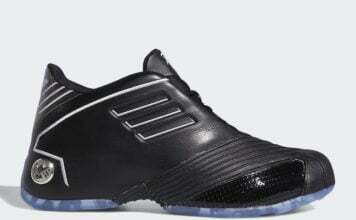 Both a Low and Mid will release which is constructed with a two-layer knit upper and synthetic overlays on the toe box and panels. 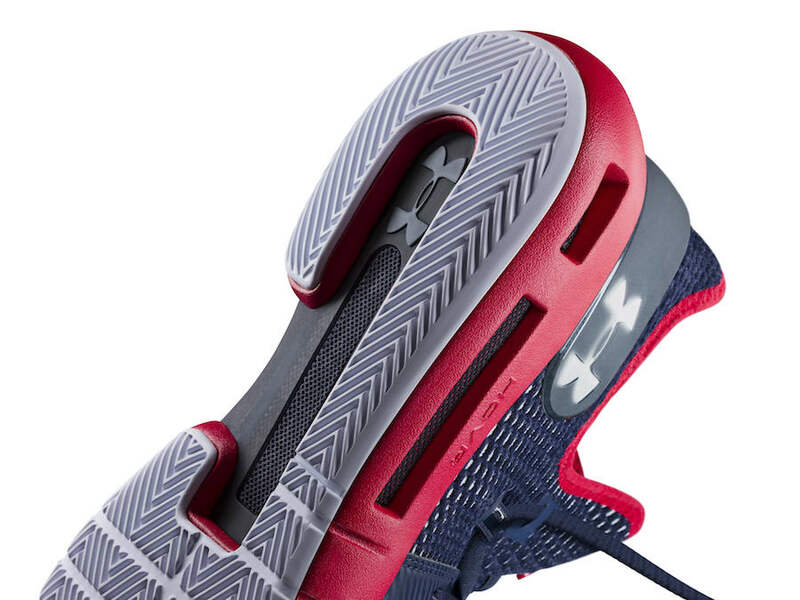 To further lockdown, there is a plastic heel counter that has UA’s logo on the lateral side. Following we have a TPU shank plate in the mid-foot area that wraps under for more lateral stability that also provides strutted and strength in the area. 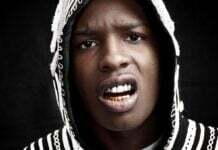 “HOVR to me offers huge bounce when I’m attacking the basket – it really feels like you’re hovering. 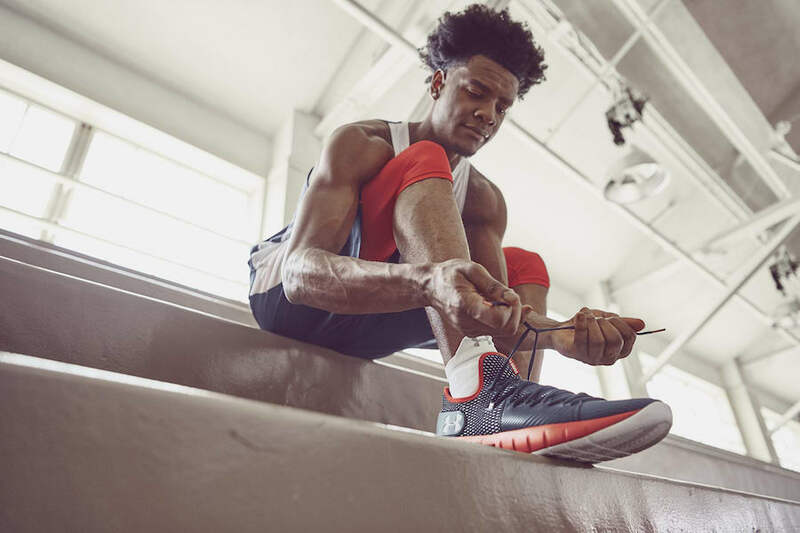 The Havoc also supports me to get off the ground faster, allowing for quicker reactions.” – Josh Jackson, shooting guard, Phoenix Suns. 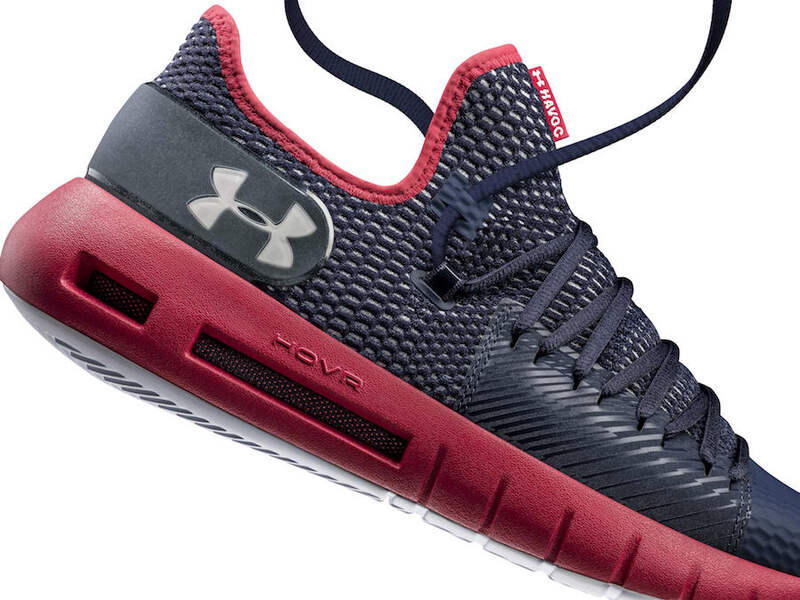 The UA HOVR Havoc Low and Mid will release at select Under Armour Brand Houses and online at UA.com on August 31st. Retail price is $105 for the Low and $115 for the Mid.